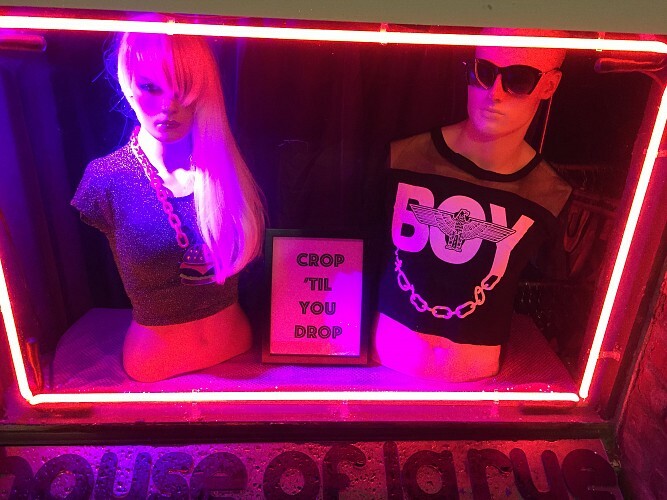 House of La Rue bk is an intimate collection of internationally sourced clothing and accessories for street and stage. As well as Mehron makeup and lashes, Our own Jewelry and T's, Heels to size 17, designer wigs, and everything else to make your dull day shine! Artist owned and operated since 1993. Please use this form to contact House of La Rue bk.